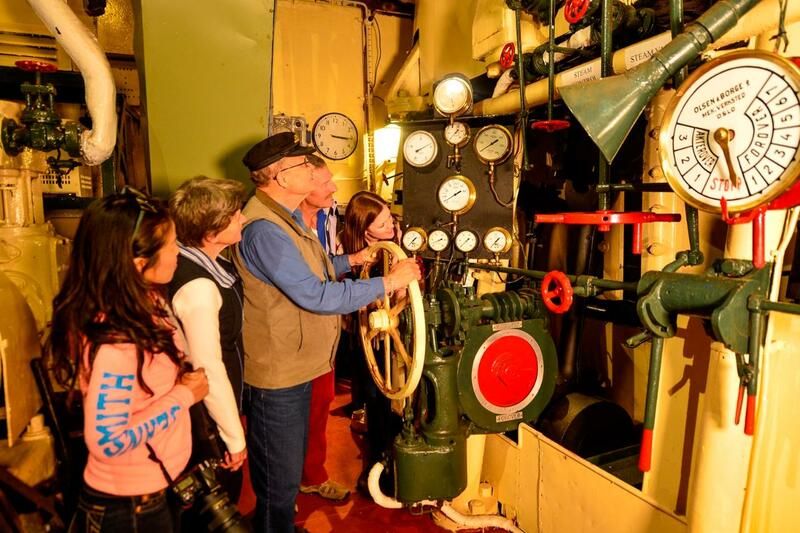 Becoming an Albany’s Historic Whaling Station Annual Pass holder is a fantastic way to stay connected to everything that’s happening at the station, support us, and save money. 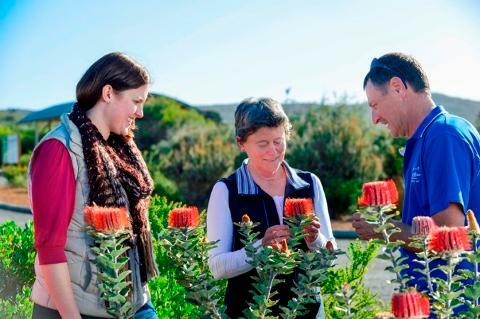 Your annual pass provides access to Albany's Historic Whaling Station, Australian Wildlife Park and Regional Wildflower Garden for 12 months, from date of activation. To receive and activate your annual pass card, please present your online annual pass purchase information to our ticketing counter team upon arrival. Please sign the back of your annual pass card and remember to present your card with photographic identification, to redeem entry. Please refer to our annual pass terms and conditions outlined below. If you are purchasing an annual pass as a gift, please list the gift recipients details in the Pass Holder information. 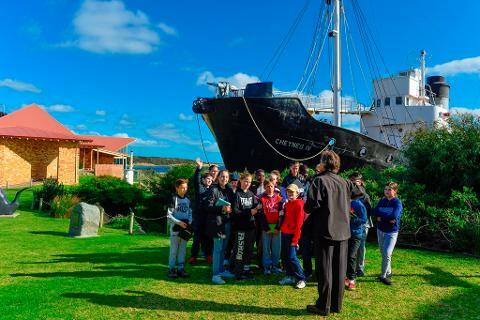 Albany’s Historic Whaling Station was the last operating station in Australia and provides a fascinating insight into Albany’s colourful past. 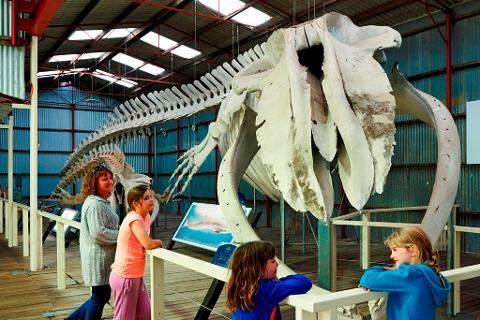 Recognised as a heritage site, the whaling station is an engaging and educational tourism attraction for all ages to enjoy. industry. Enjoy short films within the converted whale oil tanks. 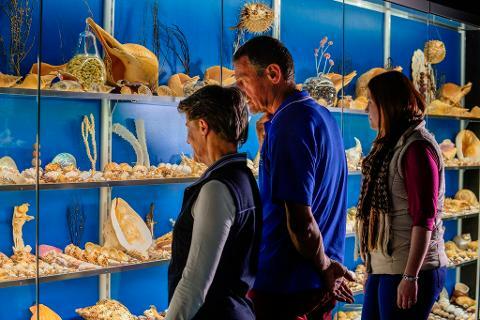 Climb aboard the Cheynes IV, the world’s only preserved Whalechaser ship; see our giant blue whale skeleton; enjoy our world-renowned marine animal art collection and view our precious scrimshaw art. 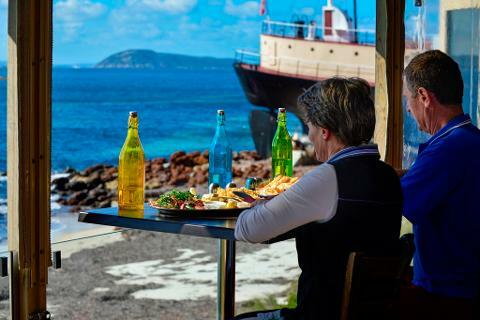 Visit our museum exhibits filled with authentic, whaling artefacts and memorabilia or relax in our café overlooking one of Albany’s most picturesque bays. Our unique, biodiverse location is also home to over a 100,000 species of native plants which are now displayed in our Regional Wildflower Garden. Families can enjoy free BBQ’s in the gardens and learn about our friendly collection of native animals at our Australian Wildlife Park. Join us for a memorable day on The Amazing South Coast. We are open 7 days a week, including all public holidays. The Historic Whaling Station is open 9am - 5pm daily, last entry 4.15pm. 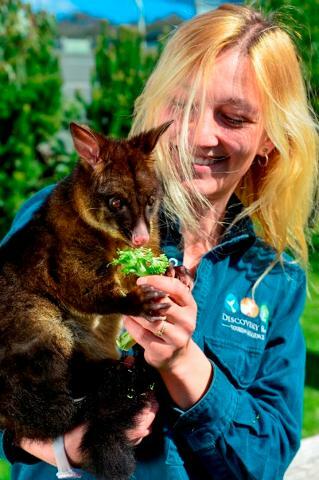 The Australian Wildlife Park & Regional Wildflower Garden is open 10am - 5pm daily. The only day we are closed is Christmas Day, 25th December. We are located 25 minutes drive from the Albany city centre, at the end of Frenchman Bay Rd. 1. Albany’s Historic Whaling Station Annual Passes are available for purchase at the ticketing counter, prices are valid as at 1 June 2017. 2. Annual Pass entry is only available on the presentation of a valid Annual Pass card together with photographic identification. 3. Your Annual Pass is non-transferable. Only the named person/s listed on your Annual Pass may use it. Failure to present your Annual Pass on request could result in the payment of full admission. 4. Annual Passes are not to be used in conjunction with any other offers. 5. Annual Passes are valid for 12 months from date of purchase. 6. Albany’s Historic Whaling Station annual pass is non-refundable. 7. Customers details are used only by Albany’s Historic Whaling Station and are not given to third parties. 8. Albany’s Historic Whaling Station is closed on Christmas Day (25th December). 9. A $5 replacement fee applies to lost cards. For enquiries or lost cards phone 9844 4021. 10. Family Annual Pass covers two named adults and up to three children (6 – 15 years) at the same residential address. 11. Child Annual Pass covers children aged 6 – 15 years. Children 5 and under are free of charge. 12. All Children (0-15 years) must be accompanied by an adult at all times. 13. Annual Pass entry is available only on individual or family visits and do not apply to visits such as school excursions. 14. Annual Passes are not a credit card or charge card. 15. Annual Passes cannot be purchased through third party ticket resellers. 16. Reproduction of an Albany’s Historic Whaling Station annual pass card in any form is strictly prohibited. 17. Unauthorized or unlawful resale or attempted resale of any annual pass card or benefit is grounds for seizure and cancellation of the Annual Pass without compensation. 18. Albany’s Historic Whaling Station may terminate your Annual Pass if you: fail to comply with these terms & conditions; abuse any privilege afforded to you under the Annual Pass program; or misuse your Annual Pass card or breach the conditions of entry of Albany’s Historic Whaling Station. 19. The primary Annual Pass holder(s) is/are responsible for ensuring the details of their Annual Pass are correct at all times. 20. Albany’s Historic Whaling Station reserves the right to update or change these terms & conditions of membership benefits at any time without prior notice.